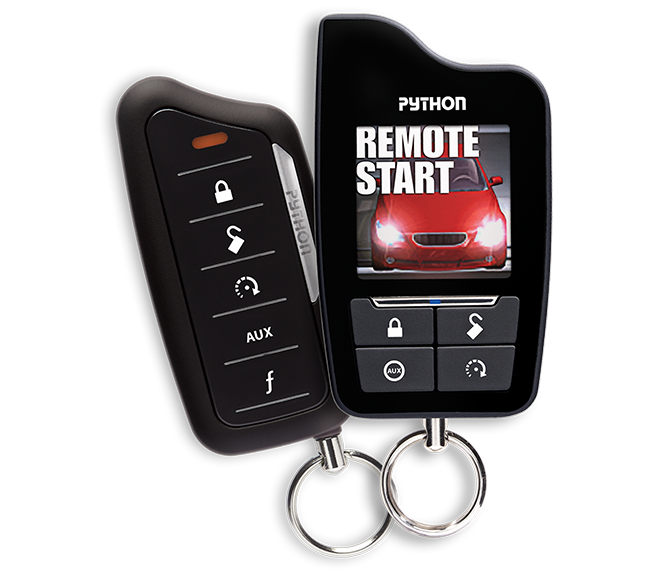 Color 2-Way Security and Remote Start System features Python's most advanced color remote with an upgraded user interface, operating at a one-mile range. Range is important, and Viper is proud to offer the longest range remotes in our history - up to a full mile using Digital Spread Spectrum Technology (SST). SST uses digital frequency hopping and multiple frequency transmission to assure that, if a frequency is blocked, the signal still goes through. * One Mile Range based on line of sight, unobstructed testing in ideal conditions. Actual range will vary due to local conditions including but not limited to environment, terrain, physical obstructions, vehicle location and orientation, interference and other possible impediments. Just got my system installed and it is flawless. Arming it has this low sound so everyone around you can't tell if it's armed and the remote start I had put on so I can access it through my phone makes this product worth buying.